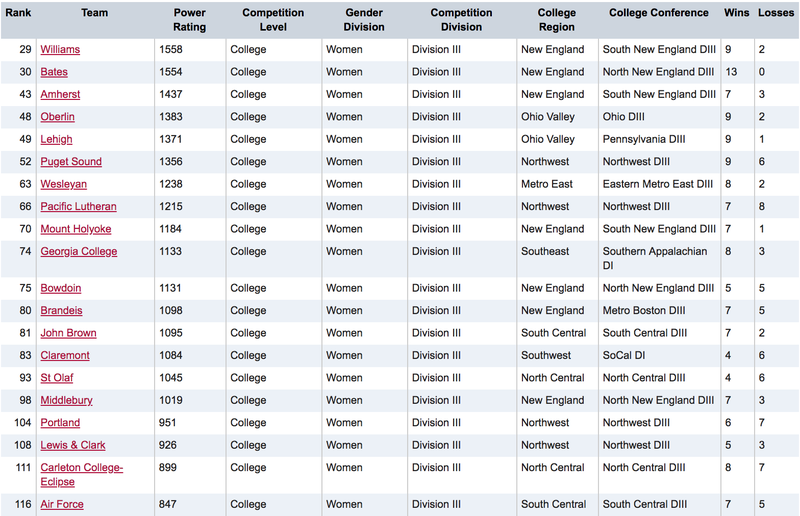 USA Ultimate has posted their preliminary end-of-season college rankings that will determine the bid allocation for Regionals and Nationals; the rankings exclude all teams who failed to register ten sanctioned games during the regular season. 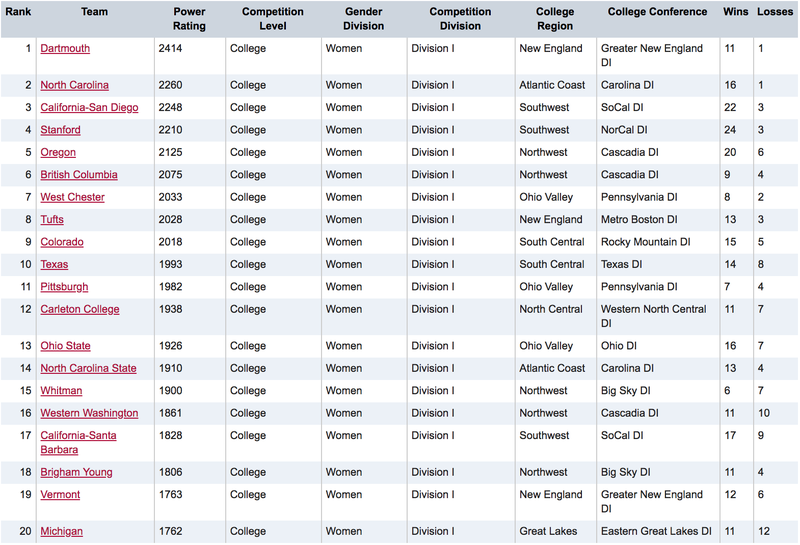 USAU has also released a Google Doc with all omitted games for both genders. Teams have until 11:59 PM Mountain Time tonight to review the rankings and submit corrections to scores or sort out eligibility issues. Here’s a look at the rankings. The big question on the final weekend of the regular season: could NC State do enough at Easterns to nab a bid? The answer: a definitive yes. They steamrolled the competition — including a 14-0 run (!) 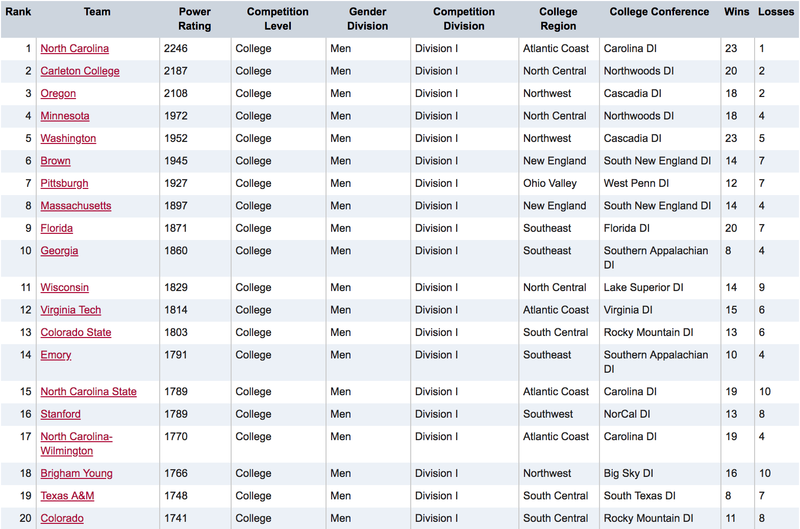 to close out the final over UNC Wilmington — and moved up from #18 to #14, getting the Atlantic Coast a second bid. With the rest of the Women’s Division idle, that shifted a bid from the Northwest to the Atlantic Coast at the last moment (sound familiar?). The bid cutoff this year is at #17, so UCSB was last in to claim a third bid for the Southwest. What a wild final weekend at Easterns and Huck Finn! Emory’s crushing Saturday gave them enough breathing room to survive playing without Anders Olsen on Sunday, where they snuck out one point wins over Vermont and Harvard (the latter of which they beat 15-4 on Saturday). Their performance launched them to #14 and claimed a third bid for the Southeast. At Easterns, it was more a weekend of attrition. Cal Poly SLO, playing shorthanded, coughed up rankings points, opening with a 13-11 loss to Auburn that spelled disaster. They dropped to #21, leaving the Southwest with just one bid. The second-order effects from their drop also pulled down other west coast teams with a lot of connectivity to SLO, dropping Colorado out of the bid range and now leaving the South Central with just a single bid, despite having three teams in the top 20. BYU is now the last team in, and they deliver a third bid to the Northwest. 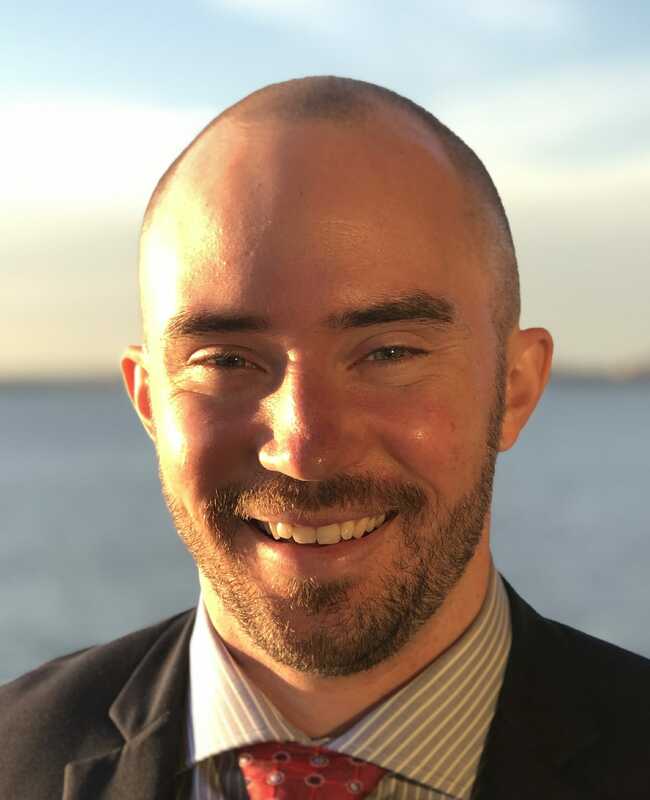 BYU coach Bryce Merrill has confirmed to Ultiworld that the team will compete at Conferences, which will ensure the bid will remain in the Northwest. 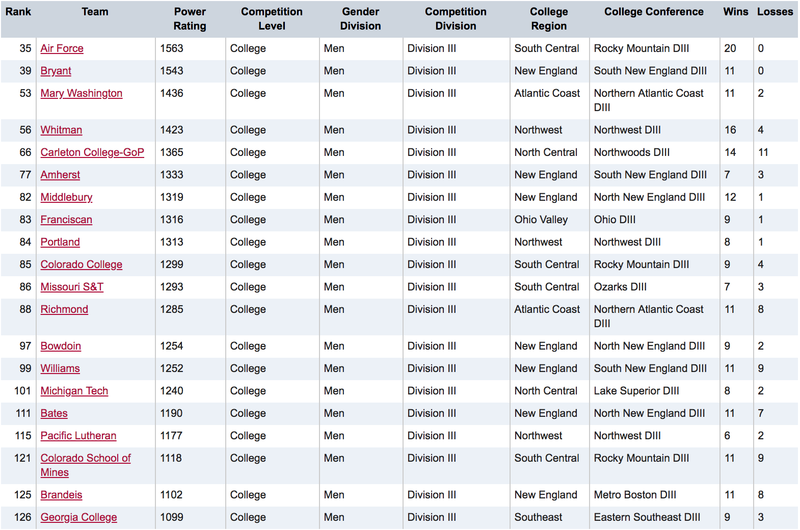 A dominant New England region sweeps up half of the six available strength bids with the top three ranked teams and a whopping seven in the top 20.1 Carleton Eclipse misses out on a bid for the North Central, which will make that Regional brutal: can the Tulsa Douglas-led St. Olaf fend off the defending National champs? The South Central is a competitive one bid region again. The other strength bids fall to the Ohio Valley, with two clear top teams, and the Northwest with four teams in the top 20. Before we begin, we must note that John Brown (South Central) is currently not ranked because of two ineligible games from an early season tournament, but those games are expected to be reinstated, thereby adding a fourth bid to the South Central at the expense of Richmond and the Atlantic Coast. That’s a tough pill to swallow if you’re an AC team, especially after the incredibly strong 2017 season the region enjoyed. The New England region also has to feel snakebit (and nervous) after missing out on a fourth bid despite having seven teams in the top 20 (and six in the top 16). That will be a brutally competitive Regional! You could tell a similar story about bubble teams Michigan Tech, who just missed a second bid for the North Central, and Pacific Lutheran, a few spots out of claiming a third bid for the Northwest after a strong season. Comments on "USAU Announces Preliminary End-Of-Season Rankings, Nationals Bid Allocation"